We're still in the North Fork and will be spending the day wine tasting, farm stand shopping, lavender picking (!!! ), and exploring. Enjoy your day! P.S. 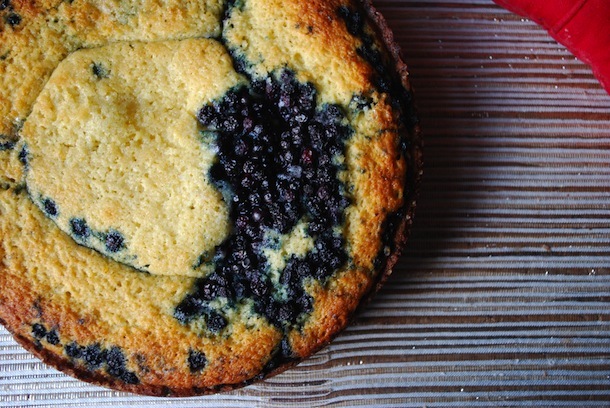 Click HERE to get the recipe for the blueberry buttermilk cake pictured above.